This is open to your interpretation on how you celebrate Easter time, whether it is collecting eggs in the garden, chasing the bunnies, or a Christian connection. 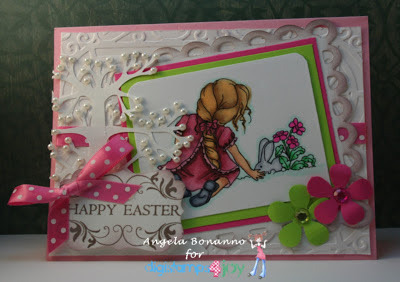 Come share with us your creations on Easter at Digistamps4Joy Challenge. Color My World in Primary colors if you dare!! With these beautiful primary colors and this super FUNTASTIC image called BIGFOOT from Digistamps4Joy digi artist Jen Leeflang. This image can be found at the Digistamps For Joy store web site. 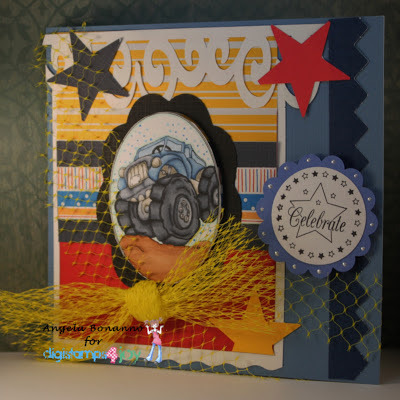 I have created a card for any boy in your life that likes monster trucks! I have refurbished an onion sack as my bow! Enjoy! 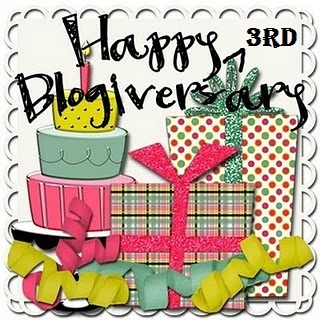 If you want to have a chance at being a winner come join this fun challenge at Digistamps4Joy ! Please contact me to receive your goodies!